A student from South Carolina said: As someone who’s always struggled with math, this SAT Prep Course was such a help to me. With this course I was able to bring my SAT math score up 80 points! I was so amazed by the dramatic increase in my understanding of the problems as I was taking the test. Curriculum: The SAT Course utilizes four full-length practice tests that were written by the College Board and are available free of charge. Instruction: On these recordings, Mrs. Barnett models the correct problem solving techniques and helps students to recognize and apply the skills necessary to solve each problem. High School Math Live prepares students for standardized tests by teaching thinking skills, reviewing math concepts, and introducing testing strategies. 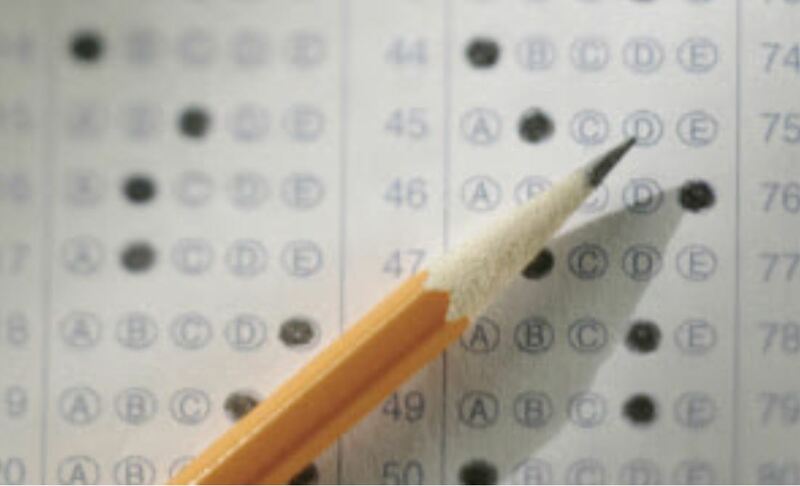 The SAT exam has two math sections, one that uses a calculator and one that does not allow a calculator. The HSML SAT Math Prep Course has a total of 4 complete practice exams, each with calculator and a non-calculator portion, and there are 8 corresponding Solutions Recordings. Try it for free - this is one of eight sections of the HSML SAT Prep Class. Click here to download Test 1A. Complete the test, and then click below to watch the Solutions Recording. Click here to view the Solutions Recording for Test 1A.